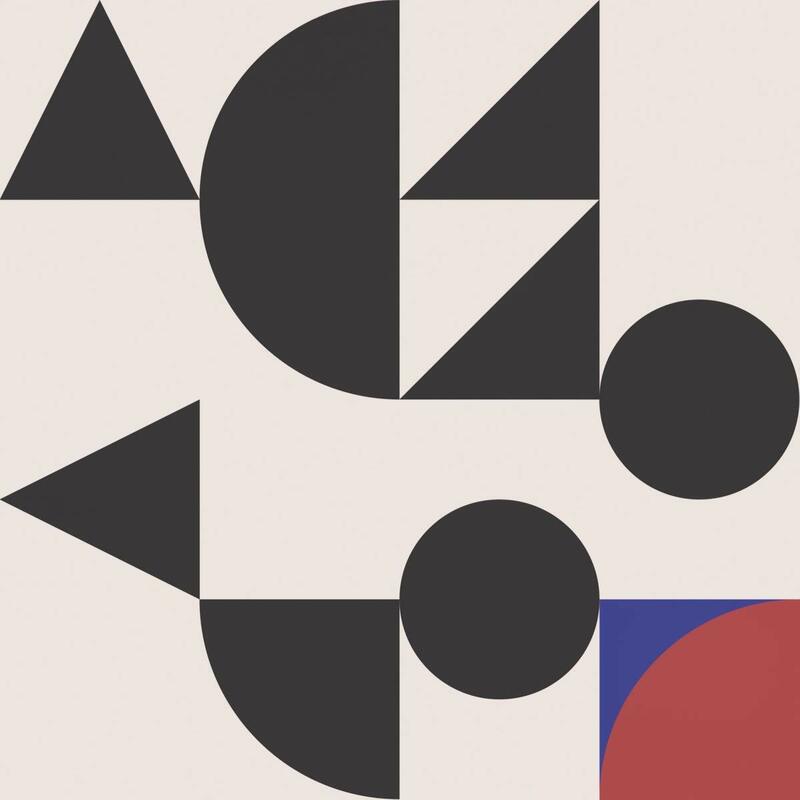 Let’s do a quick rundown of songs on Teleman’s new record ‘Family of Aliens’, shall we? There’s ‘Song For A Seagull’, about withdrawing from life and flying off somewhere better; ‘Somebody’s Island’, about escaping the world and going to the moon; plus ‘Submarine Life’, about ditching the land and going to live underwater. Raise your hand if you see a theme developing. In the past Teleman have been pretty set in their ways, with Thomas Sanders reluctant to loosen his hold on the writing, but these days roles are less clearly defined. As a result ‘Family of Aliens’, their third LP, is more fluid and flightier in theme and tone. There’s also tinge of science fiction to the record, with the strobing synths of the title track turning lyrics about detachment, depression and Martian abduction into something danceable. There are more earthly touchstones, though, as with the ELO-esque ‘Between the Rain’, about the futility of trying to avoid hardship or pain. But the standout here is ‘Fun Destruction’, which in its opening bars sounds strikingly like that Eurythmics song, but lyrically speaks about drinking too much, not knowing where you’ve been, and giving yourself the fear – then doing it all again day after day, because the sober world is too much to handle. Not an alien feeling to a lot of people.